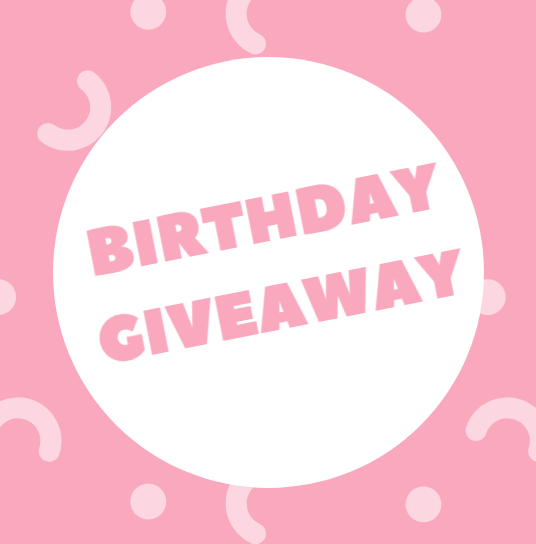 Home » Giveaway » Birthday Giveaway! November is Lifestyle Manila’s birth month, and in celebration, we’re giving away some fantastic goodies one fantastic lady is bound to love! We’re giving away php5,000+ worth of goodies to 1 lucky winner! 4. Comment as many as you can! Giveaway ends on December 3, 2018 at 9 p.m. Winners will be announced on December 5, 2018. Shipping will be shouldered by @lifestyle.manila.